We spend most of our lives learning how to do things and very little time exploring who we want to be. Let's change that. If you want to define and pursue your own definition of success, this podcast is for you. 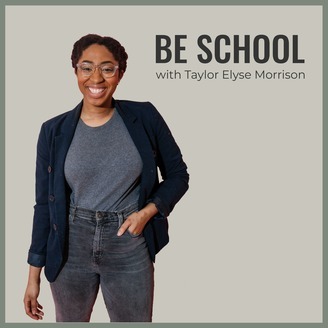 Every weekday, Taylor Elyse Morrison shares her own journey of learning, unlearning, and growth in the hopes that you can do the same. Get actionable insights in five minutes or less. 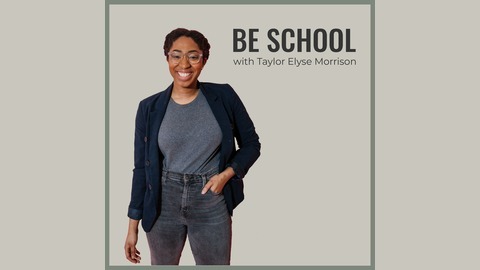 L'Oreal Thompson Payton, founder and editor of LT in the City, talks about imposter syndrome and trusting your dopeness.